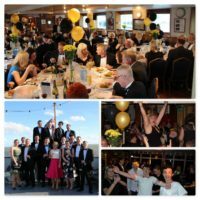 Essex Yacht Club turned Black and Gold for the evening on 20 May, when it played host to our May Ball fundraiser. 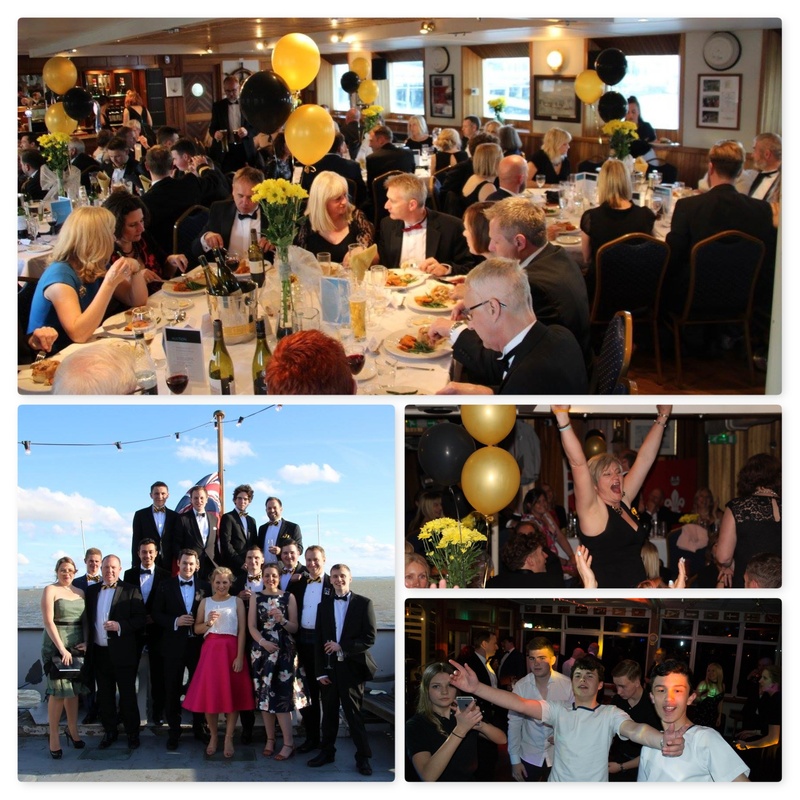 Around 80 leaders, families and friends of 3rdCB stepped about the former mine sweeper for canapés and a sumptuous dinner, then danced the night away until the small hours for a fun filled spring evening. The evening raised just under £2,500 for the Group, thank you to everyone that joined us on the Wilton and made it such a huge success, and especially thanks to Essex Yacht Club for hosting us, all the Scouts and Explorers who served the meal, Marcus for the disco, and the awesome Nicky Veitch for bringing it all together and making the whole night happen! A few more photos of the evening are on our members Facebook Group here and here.